A new Chinese brand for a Chinese New Year. 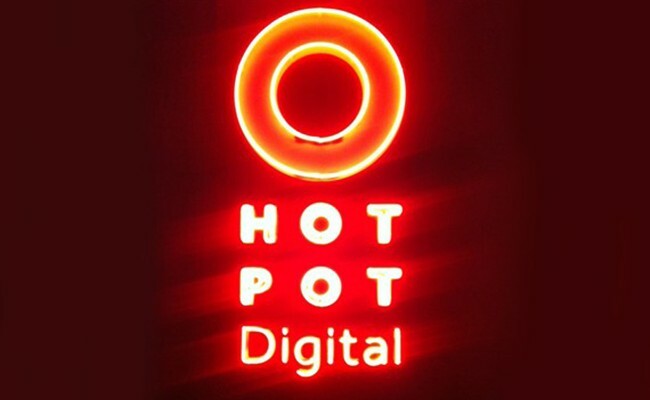 The UK’s only digital agency entirely dedicated to the Chinese consumer launches as Hot Pot Digital. Why did we name them Hot Pot you ask? 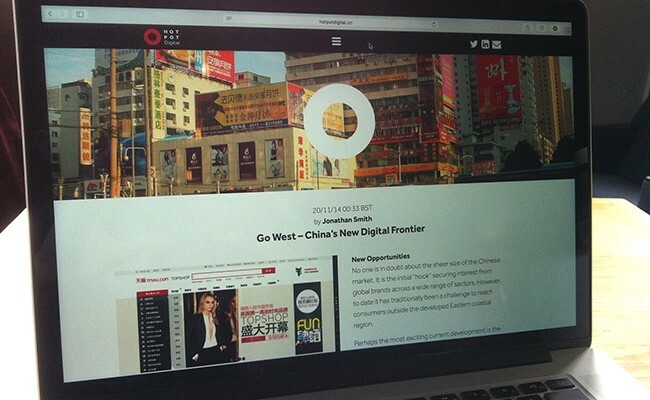 The PAE Group (China) were launching a UK-based company which specialises in handling Chinese social media for UK brands. 1977 Design were involved from the initial discussions regarding the business and brand strategy with the PAE Group. During the early discussions it became clear that the focus should be on the social rather than media. The key strength of the company was their knowledge of the modern Chinese consumer and Chinese society, and how they use social media. Rather than a ‘them and us’ approach we wanted to explain how UK brands will be included in the conversations taking place on Chinese social media. To bring the brand and the Chinese consumer together in the same space. Hot pot is the social dish of China. It is a lively occasion when friends come together to talk about their lives, their hopes and their desires. Hot Pot Digital makes sure that their clients brands are at the table with the Chinese consumer. 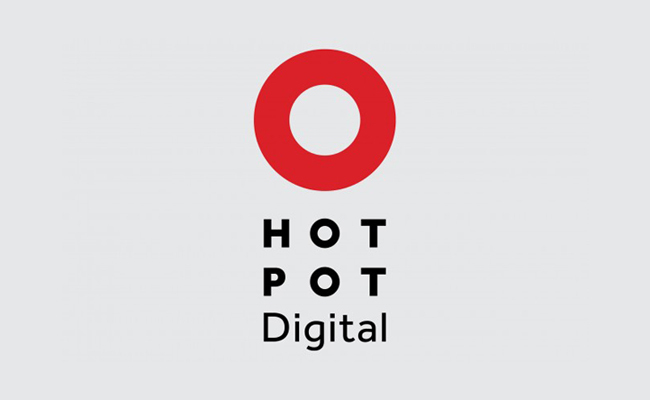 Hot Pot Digital will deliver social media services to British brands growing in the Chinese market as well as clients looking to attract the increasing numbers of high-spending Chinese tourists visiting the UK. With the new company named and the strategy agreed the brand needed visual representation. The aim was to combine some traditional Chinese elements with a clean, modern design approach. Hot pot is served in a large, circular bowl in the middle of a larger, circular table, hence our representation of this in graphic form in the brand identity. The circle also represents the Hot Pot Digital approach of putting their clients in the same space as Chinese consumers, its inclusivity. 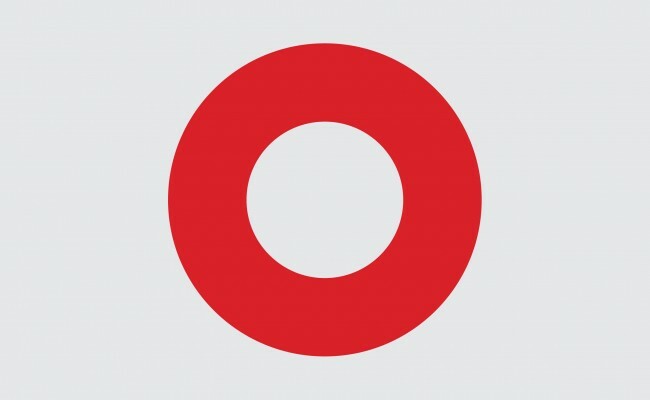 Using the core graphic device of the circle the brand environment was developed further to reflect the approach of Hot Pot Digital as well as its Chinese roots. Colour – The colour palette is based on the Wu Xing, also known as the Five Elements, from Chinese tradition. Red (Fire), Yellow (Earth), White (Metal), Black (Water) and Green (Wood). Imagery – Lead imagery is intended to reflect modern China and to challenge stereotypical perceptions of China which may be held. Hot Pot Digital will be partnering with contemporary Chinese photographers to show what China is like now. 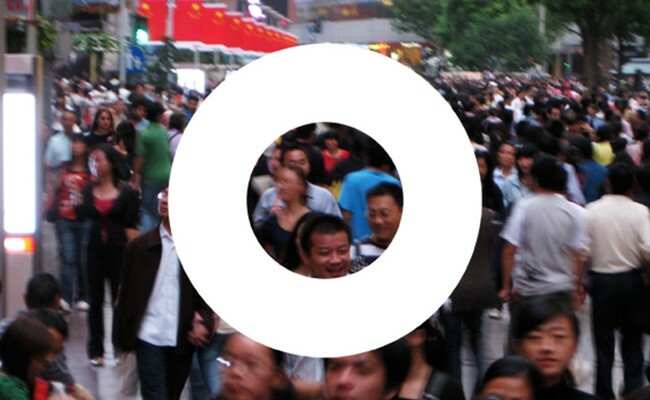 Identity images – The circle of the identity is replaced throughout the branded collateral by culturally-relevant circle images, such as hot pot, mooncake and baozi. The primary use of this approach is on the suite of business cards but this will be used further as the brand evolves. Client images – The clean circle works well across all types of client presentation imagery, from leading fashion retailers to UK tourism destinations. The website is designed to be strongly image-led, in which the lead imagery shows a glimpse of what China is like now and not the stereotypical notion of China. With a focus on luxury brands as clients the case studies also made the most of some stunning brand imagery. The website continues the theme set out in the design approach for the Hot Pot Digital visual brand of referencing Chinese design elements whilst being clean and contemporary. The circle device from the brand identity is used throughout the site to give the visual elements a sense of ‘ownership’. 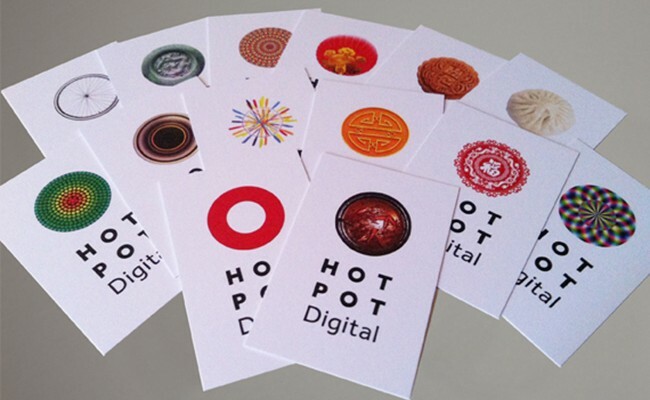 Hot Pot Digital is a company that combines a knowledge of Chinese traditions and modern Chinese culture. They aim to bring UK brands to the table with the modern Chinese consumer. We like to think that the brand strategy and design approach go some way to explaining their purpose and offering. Working on our company branding with Paul was not only extremely effective, but also a pleasure from start to finish. As a young agency, we needed more than a stopgap visual identity, we needed to create a brand that was believable and exciting yet which told our authentic story and offered longevity as we grew. Through a series of strategy sessions with 1977 we were able to explore our competitive advantages and develop these insights into a brand that we are very proud of. In addition to loving the final results personally, I regularly receive positive comments on our brand, from naming and logo through to business cards and our web presence. I would wholeheartedly recommend 1977 Design for any strategic branding project.